Is your network unreliable and your network vendor not responsive to your issues with knowledge of only basic technologies? Would you like to save on IT costs? Do you have internal personnel supporting systems who are not trained IT professionals and their IT efforts are taking them away from their main daily responsibilities? Is there not enough time in the day to take care of all systems with current staffing? Would you like to take the worry out of technology management? If you answered yes to any of the above questions, then General Networks’ proactive network solutions, GenCare, may be right for you. GenCare, managed IT services in Los Angeles, allows us to monitor, maintain and remediate your network; a properly maintained network is more reliable and efficient. 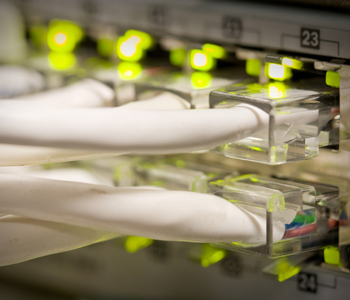 We can give you the assurance that your organization’s IT network infrastructure is properly maintained. The GenCare solutions come in three service level agreements: GenCare, GenCare Plus and GenCare Total. The key features of these are outlined in the GenCare Support.